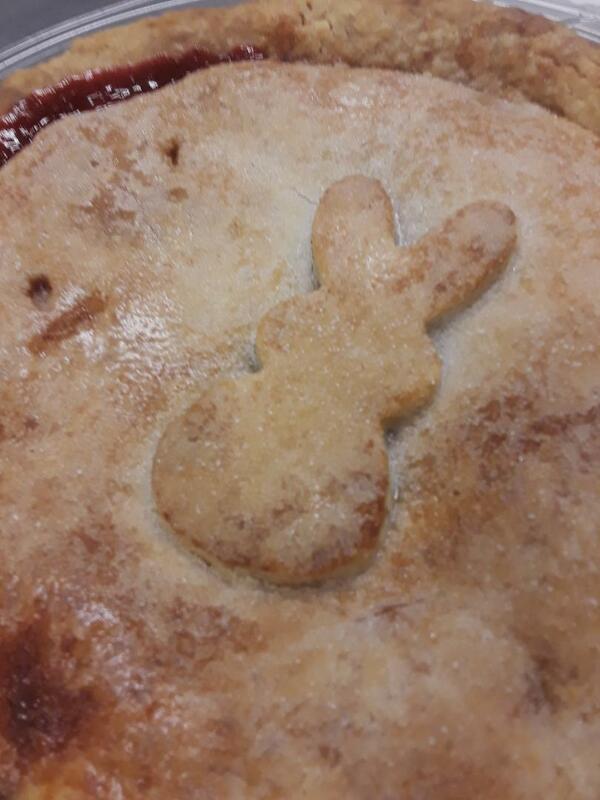 Order your Easter pies to feed all your family and friends. Pick-ups will be on Friday & Saturday. We are also adding an Easter bunny design on top for just $1 more. Amadio Ranch Pies are made with simple ingredients, such as: Flour, oil, milk, and salt. The fillings include fruit with sugar, flour, lemon juice, and various spices. "We're hooked! Brilliant crust. Clean flavors with just a hint of spice so that the fruit shines through!" Said Chef Tess Bakeresse. For any questions, please call Christina at Amadio Ranch at 602-791-9633.